A family business since 1956. The trees we show you on our farm are the trees you actually get. We have been retailing for over 40 years so we know what you need to run a profitable retail business. 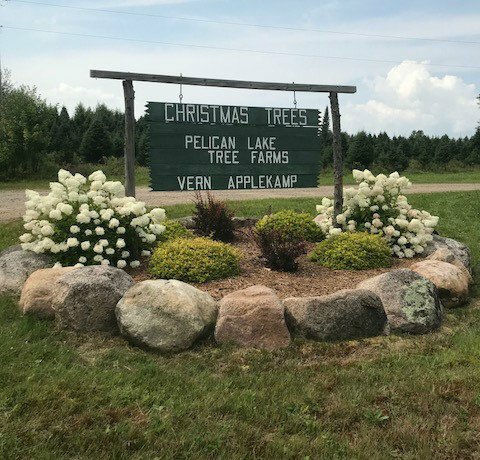 Our trees are premium quality & available up to 20 feet tall! Address:1650 Pratt Junction Rd, Pelican Lake WI, 54463. 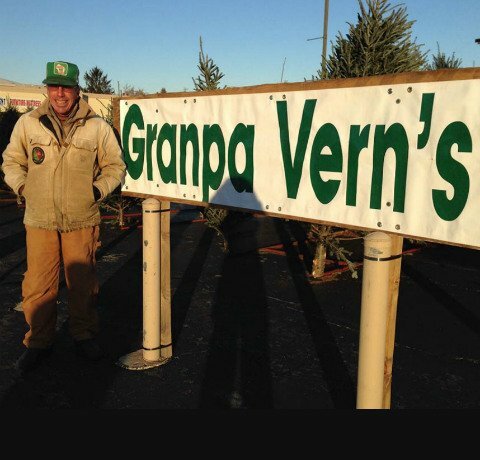 Contact Us For All Your Wholesale Christmas Tree Needs Today!